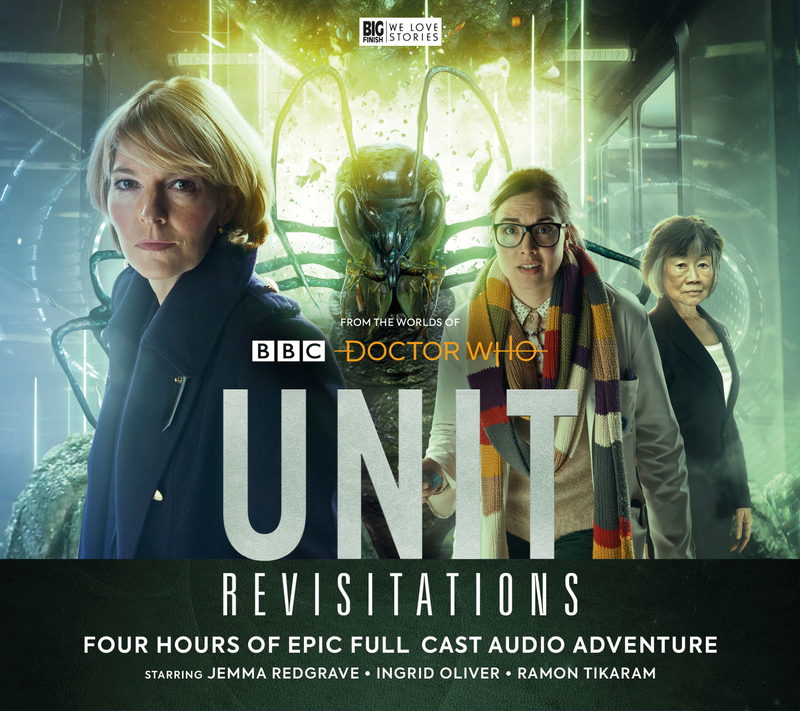 UNIT is back… and so are some of the foes the Doctor has stopped taking the Earth before. The Wirrn, first seen in The Ark in Space and used in a host (pun intended) of books and audio dramas, are back to try to take the Earth. Shana Siddiqui (Vineeta Rishi) is recruited by Osgood (Ingrid Oliver) to join UNIT. 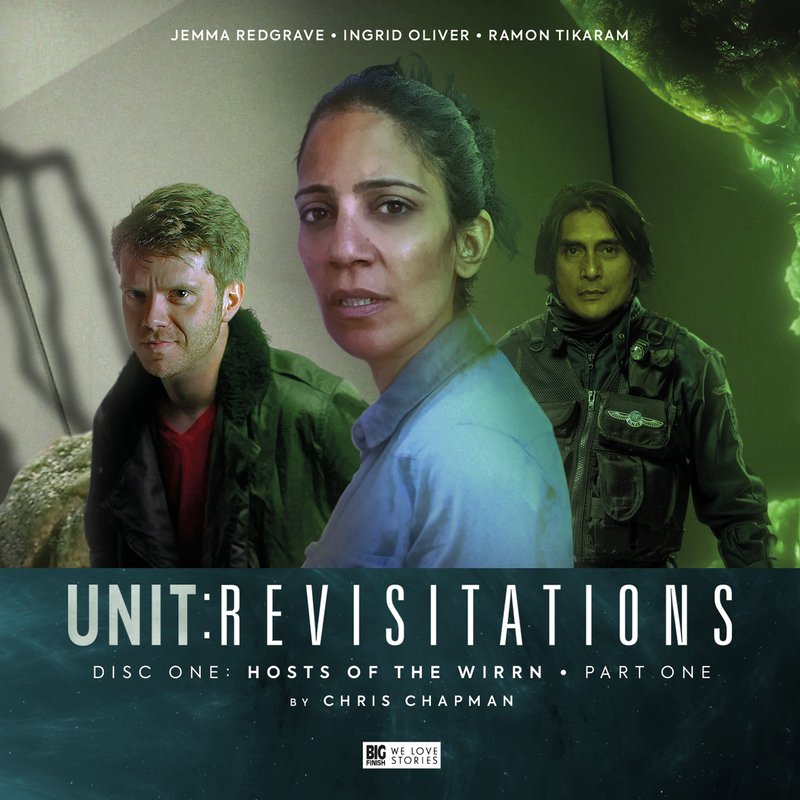 When it turns out recent visitor to UNIT ‘The Master’ has left a potentially deadly parting gift that leads to a Wirrn invasion, will she survive her first day? It’s easy to see why the Wirrn have been so reused in Doctor Who’s extended universe, if not on TV. The way they can evolve and become more of a threat to fit the story the writer wants to tell and the style of writing of the day. Adaption is built into their DNA. This story continues to evolve them as well as feeling like the same creatures we already know. Using Shana as a way in is also a nice touch. It gives this story a nice slant and raises questions to us as the audience; of if our heroes at UNIT are right in what they do in the name of protecting the planet. 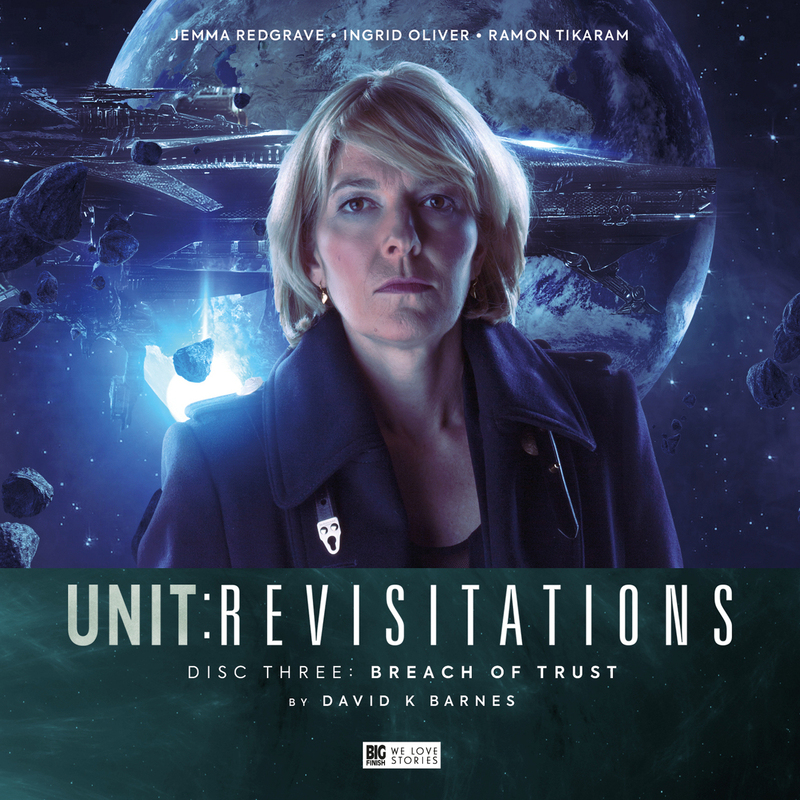 Kate Stewart (Jemma Redgrave) is also tested in what she can and will do to protect her people as well as the planet. This also plays nicely against Colonel Shindi (Ramon Tikaram) who as always has his own view of what should be done, but a lot of earned respect for Stewart. It’s a lovely mix and inventive story. 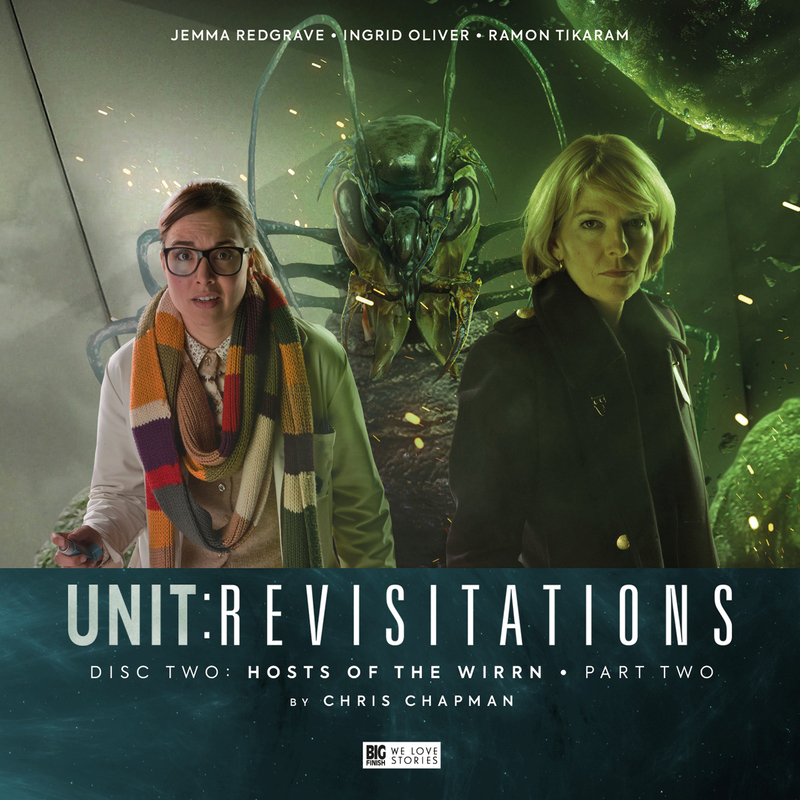 A pair of Alien visitors, which UNIT manages to identify as the Kalvyri from one of the Doctors past adventures, are found by Osgood and Josh (James Joyce). They communicate through song. This might be quite beautiful, but when they hit the right note it could also be deadly. When communication is established, it turns out one of the Aliens is a child of the other and they are refugees fleeing a cruel regime on their home planet. Osgood wants to help, but Kate is suspicious there is more going on than they are being told. A lovely twisting and turning story. I enjoyed this Alien race and the sound design on their voices was really well done. They were compelling and although it seems clear there is something we don’t know in what they are telling us, it’s not obvious what. It’s always interesting to have Osgood and Stewart be given a challenge to their usually smooth working relationship. It’s also a smart move to give a challenge there isn’t a pure moral solution to. How does UNIT save the planet and what it stands for at the same time if you are given the choice between one and the other? Captain Chin Lee (Pik-Sen Lim) hasn’t been seen since The Doctor tangled with her at Stangmoor Prison. She’s now a Doctor herself and running a wellness retreat concentrating on meditation and ‘mental fortitude’. But are her mesmeric techniques a little too close to her old ways or is someone else behind the people who have been dying off shortly after a stay at her retreat? Another time when modern UNIT gets to ask questions of traditional Who. In this case, after the Doctor has solved the mystery and thwarted the foe, who looks in on the survivors on each side? Was everyone involved actually evil, or just under nefarious influences? The set up of the spa actually reminded me of an old Randall and Hopkirk episode and although the idea of someone acting as a worker of the mind manipulating someone is not new, the way this one plays out really is. Lim is well played as someone who has been branded one of the bad guys protesting her innocence and we can only guess if she is on the level. This is a fine area for UNIT to explore. Those who have visited Earth before coming back. What can they learn from the previous visit and what has changed? 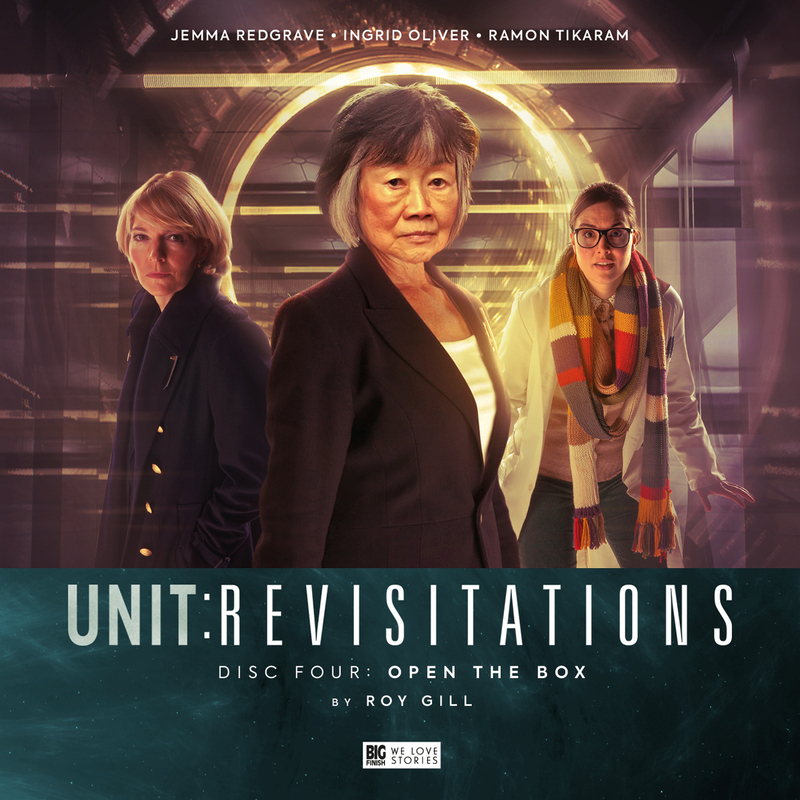 Each character is pushed in these stories and we learn a lot of what might have gone into Kate and Osgood becoming the people we meet in Day of the Doctor. Strong direction from Ken Bentley and the sound design really stands out. 9/10.